Shar-Baby’s UK tour takes in Bristol tonight with Steve Payne and special guest Keith Warmington at The Landsdown, Clifton. 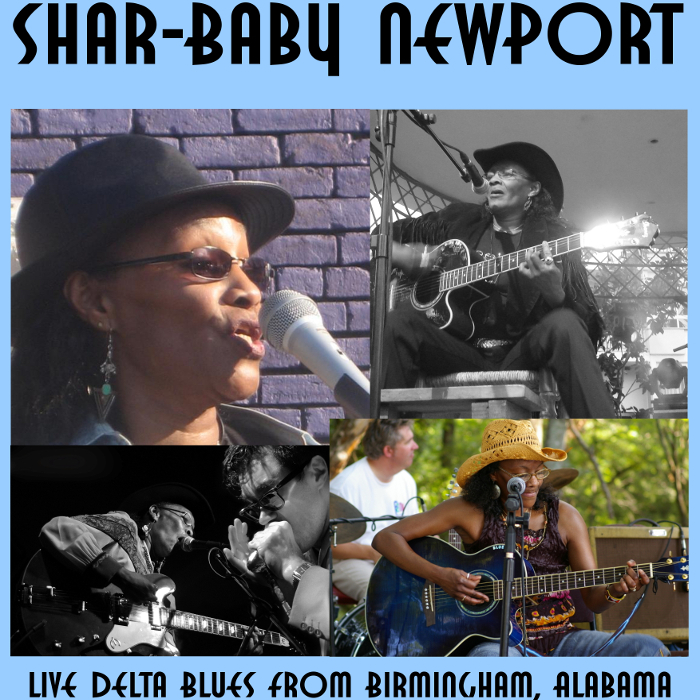 Shar-Baby’s UK tour is under way, starting with a spot at the prestigious East Harling Blues Festival, where Steve Payne will also be making an appearance. Shar-Baby paid an all-too-brief visit to the UK earlier this month (but she’ll be back in the Spring). Here are a few photos of her performance at the Castor Village Hall, Peterborough for Shake Down Blues on the 12th December. Many thanks to Jed van Kleef (JVK Photography) for allowing us to use these images. Following our recent trip to Worpswede in Northern Germany, we are delighted to add Steve Westaway, an ex-Bristolian, to our artists pages. We were so impressed by the Music Hall during our visit, we thought we’d publish some of our photos to give you a flavour of what we saw and tell you a bit about the place. Worpswede is situated some 30kms north-east of Bremen in Lower Saxony, northern Germany; this delightful village is not only a thriving artists colony (about which more later) but also is home to the Music Hall. 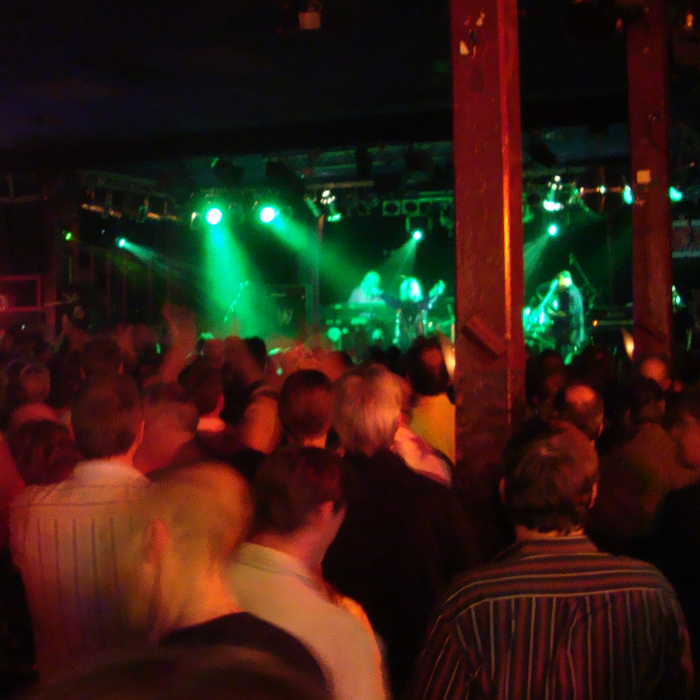 This is a venue to which people travel from as far afield as Hannover and Hamburg (and, of course, Bristol), to see concerts from bands on the European tour circuit as well as more local talent. 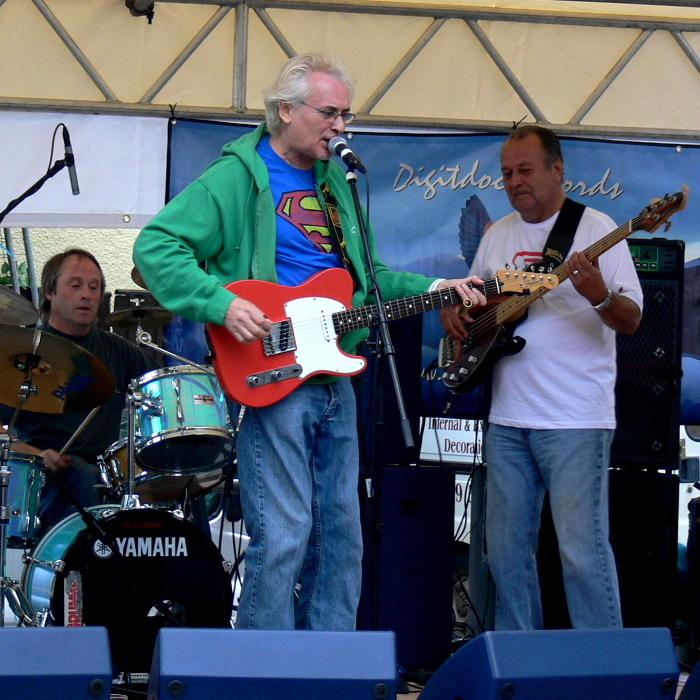 It is not unusual to see Digitdoc’s new friend Steve Westaway (now living in Worpswede) supporting the likes of Toto’s Steve Lukather and sharing the stage with Clem Clemson (Colosseum) and Chris Farlowe (Thunderbirds). The Music Hall is run by a Committee who all give their time and effort on a voluntary basis – their aims are to maintain the hall as a financially viable concern, make visiting artists feel as comfortable as possible during their stay and give the audience a good time. Worpswede’s fame as an artists colony has its roots in the 1880s when quite by chance a young art student was invited to stay with a family there. As its reputation for a particular clarity of light spread, the artist population grew and soon there were painters, sculptors, writers, poets, architects all settling in the village. There are some 130 artists living in modern day Worpswede, producing a diverse range of artistic creations and making for some very interesting walks around the village. This year’s Party on the Hill, Cotham, Bristol once again proved to be a great success despite the rather autumnal weather – yes, it was a Bank Holiday weekend! Fortunately the rain held off, apart from a very brief shower, and the sun almost managed to burn through the cloud cover by late afternoon. 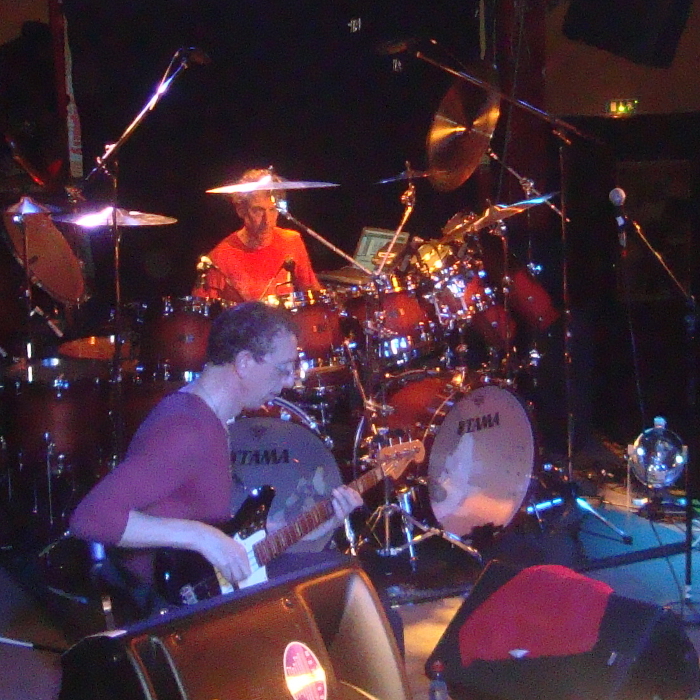 Enough of the weather report – here are a few shots of Candy Run on stage. 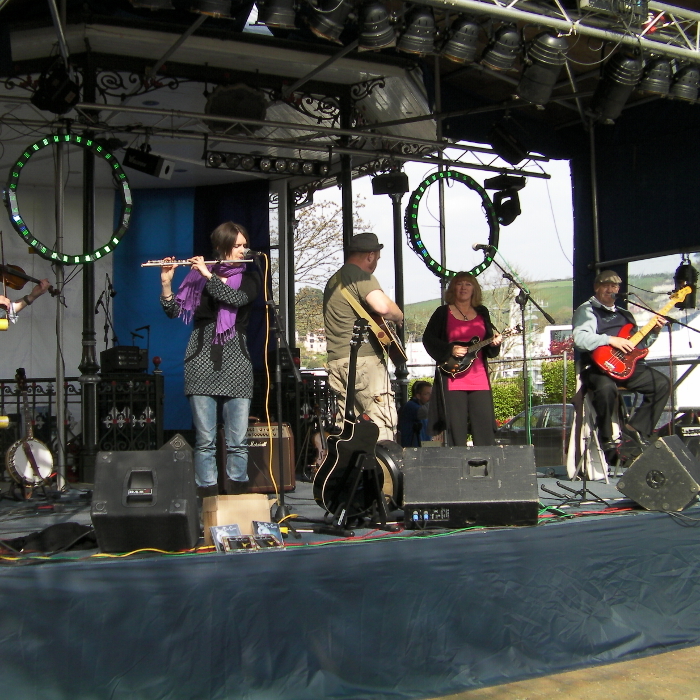 The complete line-up on the day was Bula Bula Big Band, The Man from Funkle, Dirty Tree, Lou Brown, Candy Run and Jive-oholics. We would like to express our thanks to the organisers of this year’s event, particularly Bradd Francis (landord, Highbury Vaults). 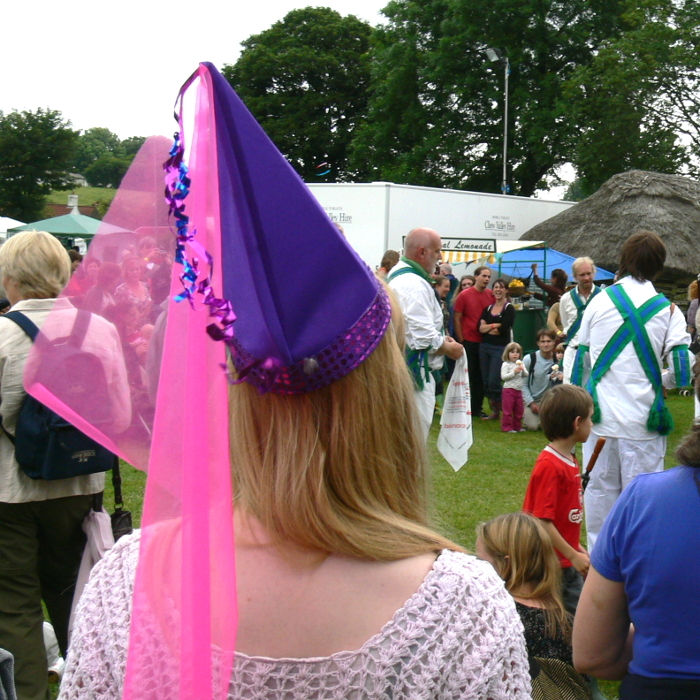 Many thanks also to Jo Sanders and Richard Smith for allowing us to use some of their photographs in the gallery below. A cheque for £8,000 was subsequently handed over to the Bristol Children’s Hospital from The Party on the Hill this year – well done!!! 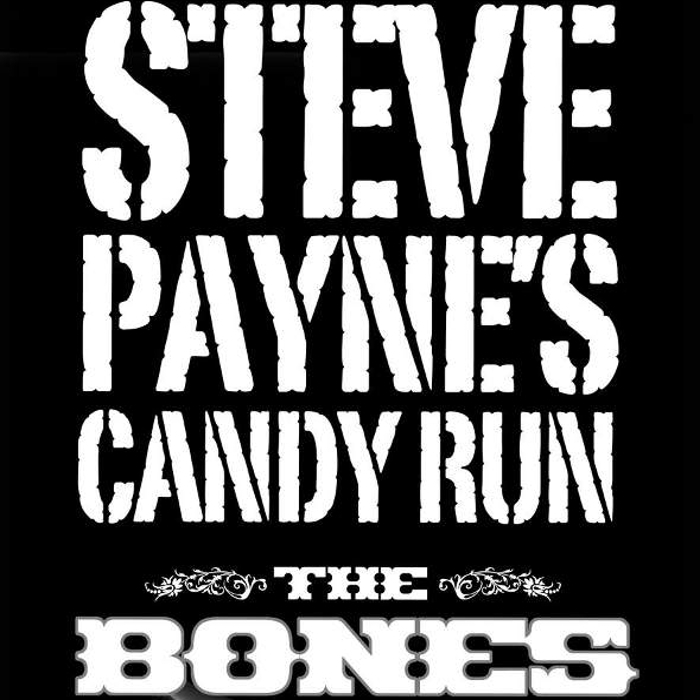 Steve Payne’s Candy Run will be performing in a double bill with The Bones at The Polish Club, St. Paul’s Rd, Clifton, Bristol tonight. Doors open at 8pm. 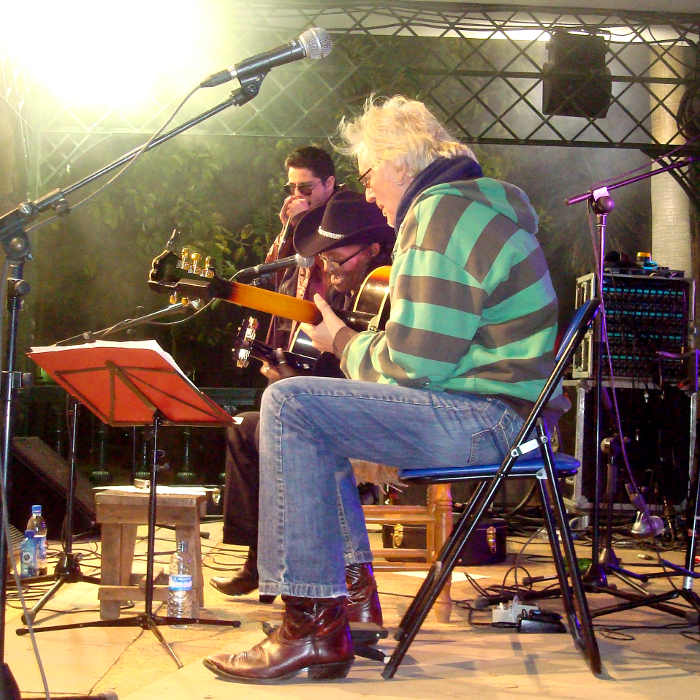 The first Coin Acoustic Blues Festival takes place in the Plaza de la Alameda on Saturday April 11th at 6pm. 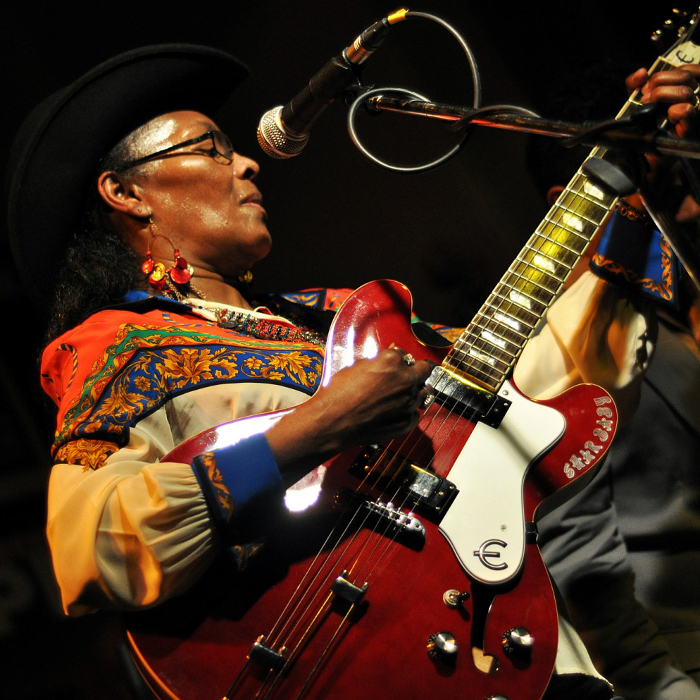 The festival, which has been organised by the Coin Town Hall Foreign Residents Department, features top blues artists from the USA, Canada and Spain. 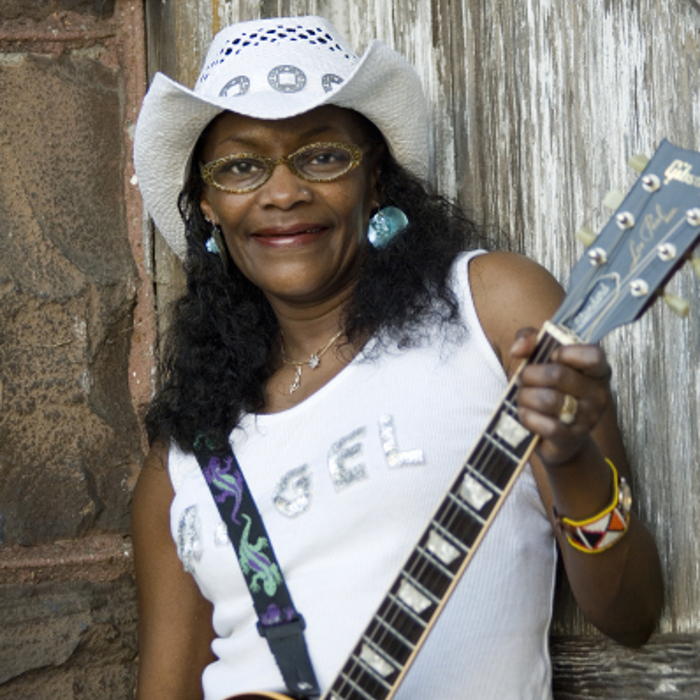 Following our trip to Coin, we are delighted to add Shar Baby from the USA to our artists pages.